While statistics show that there are over 21 million women in North America who suffer with hair loss, only 40% is considered genetic. It’s not always clear as day to determine the true cause of women’s hair loss. 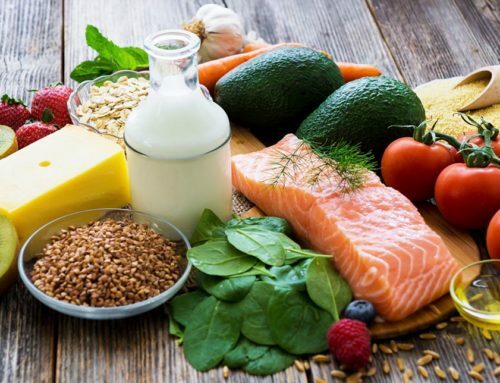 It’s not uncommon for women to have underlying nutritional or hormonal issues…in fact, that is just scratching the surface. DuBrule recommends a visit to your GP and having blood work taken still can be misleading and still leave nutritional contributors such as Iron Deficiency, undiagnosed. Ferritin is a protein that stores iron in your body and is the best indicator of your Iron levels. When iron begins to drop it will deplete the storage tanks (Ferritin) first. When blood work results come in to your GP doctor, typically all results come with a predetermined range from very high to very low and your doctor will determine your result against this range. If you are within the range your considered fine. 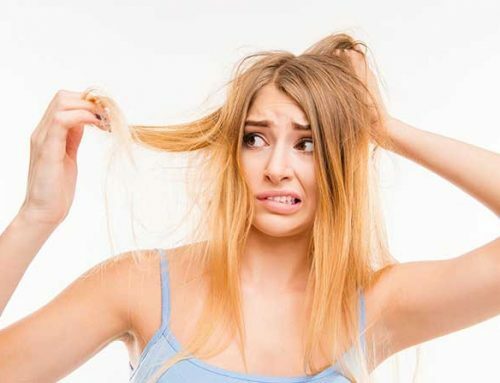 The problem with this is that hair loss can be triggered well within the range along with all the other symptoms that come along with having low iron. When you don’t have enough iron, your body can’t produce the hemoglobin in your blood. Hemoglobin carries oxygen for the growth and repair of cells in your body including the cells that stimulate hair growth. 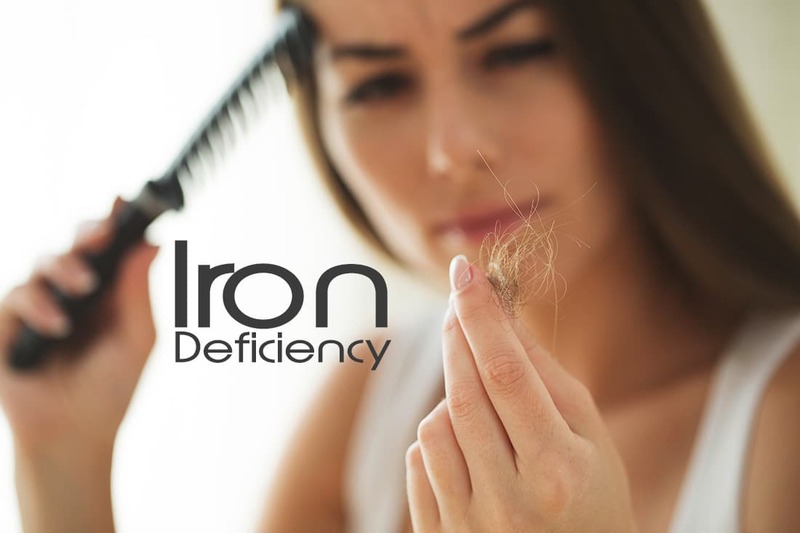 With treatments, you can help reverse both the iron deficiency and the hair loss. We highly recommend our duBrule clients to sign up for my ehealth. This website gives you access to your blood work history and shows you the ranges as well. You will have to sign up for it and wait for a password to be mailed to you to activate it but it’s worth it. There is also an app you can download and carry your results with you at any time. This is highly beneficial if you are visiting with a naturopath, or in case you need to show a doctor your history during a visit to a clinic or hospital. Iron deficiency is a condition that can be caused by most commonly poor diet, pregnancy, heavy menstruation or certain intestinal diseases. Iron deficiency occurs when there is a lack of iron in the blood and Iron deficiency anemia is caused when there is both a lack of Iron and hemoglobin. People who are iron deficient and/or (anemic) are often pale, irritable, and tire easily. 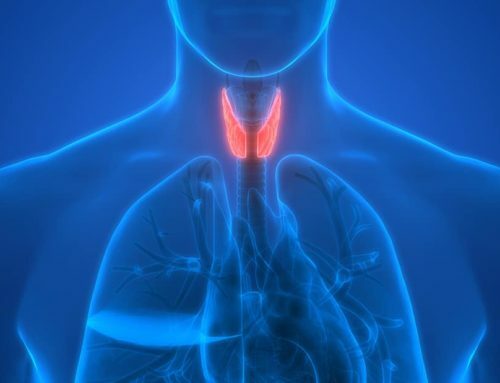 Other symptoms can include increased blood pressure, dizziness, foggy thinking, muscle weakness, heart palpitations, cold hands and feet, headache, lightheadedness, impaired immune function, restless legs, itchy skin, hair loss and ringing in the ears. Getting your iron levels back up to a normal range is not a quick fix. It can take months. The concern for many women is that many of the iron supplements come with side effects and constipation being a common one, women tend to stop the dosages necessary. We have found an iron supplement we find highly effective and without all those burdening issues. It’s called Bobs Iron and it’s available from Pure Pharmacy. They have many locations and growing fast. Bob is the owner and a highly regarded compound pharmacist himself. He took it upon, himself to make an amazing product and this is our number one choice for iron supplements. Bob’s iron comes in 3 strengths, so by obtaining your ferritin blood work results, this should help determine the dosage and strength to be on. The 150 mg is available behind the counter but if you have a discussion with the pharmacist and let them know what your level is, they will assist you in your strength and dosage. Each capsule contains: Medical ingredients: Glycine 100mg, copper 2000mcg, 5-MTHF 80mcg, elemental iron as ferrous fumarate 150mg, methyl cobalamin 1000mcg, vitamins C 350mg and zinc 15mg. Adults: Take 1 capsule daily with food or as recommended by healthcare practitioner. What most doctors consider to be a normal ferritin level, is in fact too, low. Ferritin levels of 10-15ug are within “normal” range. A level of 50ug/l is needed to help replenish hair to shoot for 70 ug/l and above. The good news is once the iron levels return to normal, your hair loss should stop, and your hair will return to normal. duBrule Hair Innovation Centers can assist in determining that for you. We have many women come to see us at duBrule’s for a microscopic camera analysis. This allows us to see if there is a genetic hair loss pattern as well as it creates a report card and allows us to track their success in hair regrowth. We have growth serums that really help push through accelerated growth to help recover what’s been lost however, until the iron issues have been corrected, you will still have the hair loss. You will need to get blood work done through a doctor and it’s worth seeing the results first.